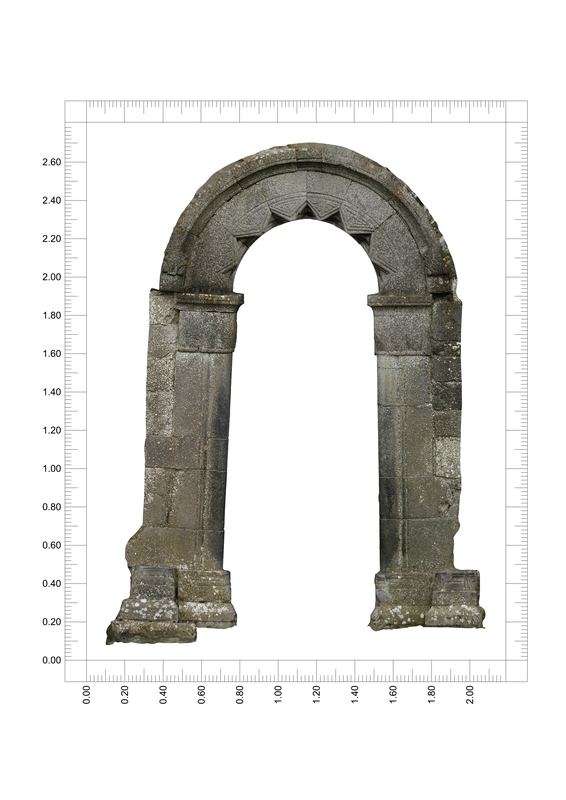 Offaly County Council has been working to record a number of structures and carved stones in the county using 3D modelling and putting them up on this virtual gallery. We would like to hear your comments on how you find this section to use, please email heritage@offalycoco.ie. 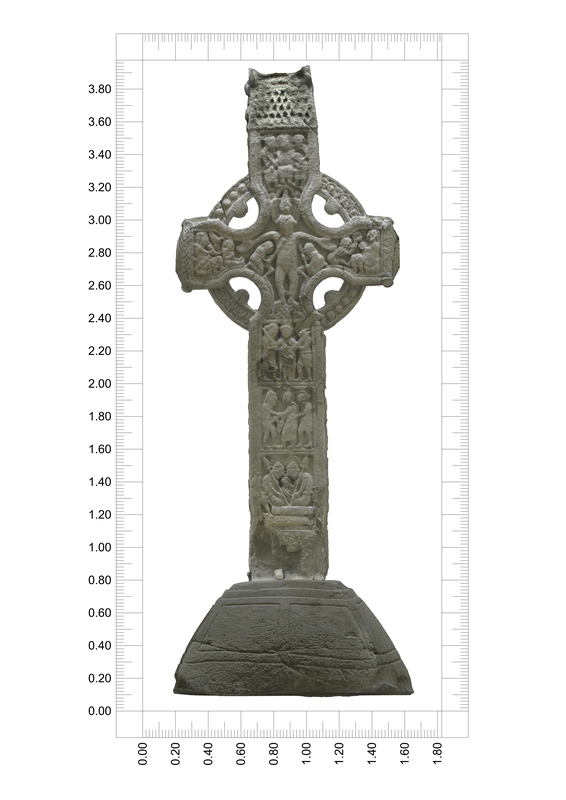 This work was funded by Offaly County Council and the Heritage Council. It was carried out by the Arctron Company. Many of these files are large. Do not attempt to download any of these files without broadband! 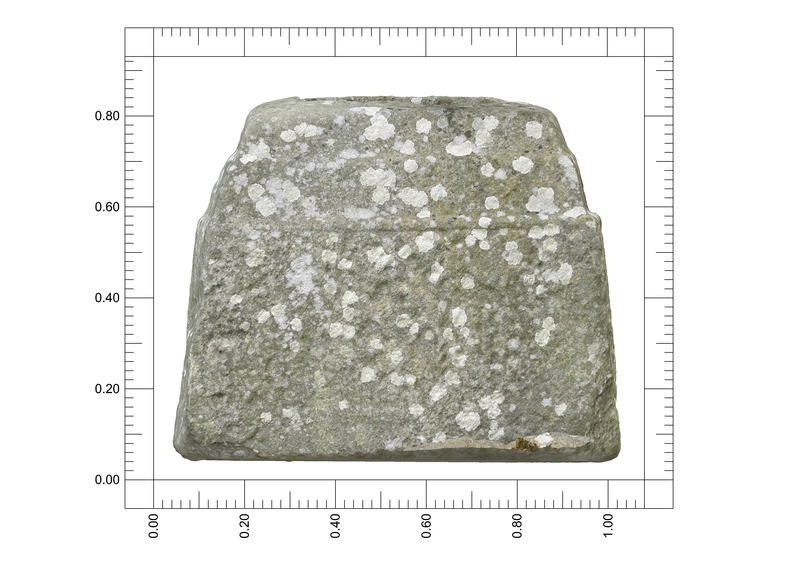 Arctron used a structured light scanning technique to record the 3D geometries of the stones. This technique is accurate to within a 10th of a millimetre and is capable of capturing structures which are not clearly visible to the naked eye. 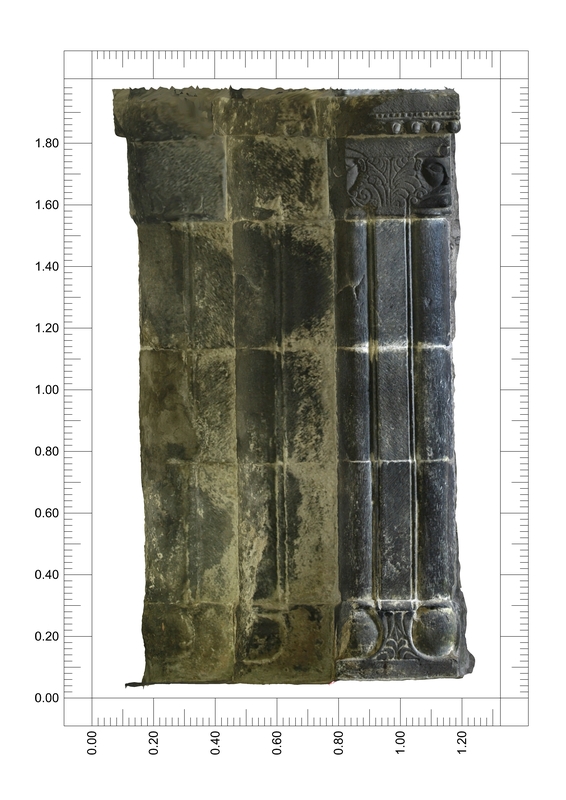 These high resolution 3D models enable access to details of the carvings and buildings that can be hard to examine in detail on site and which are not always easily accessible. (1) There is an Adobe Flash video clip which takes about 20 seconds to play. (2) There is an Aspect 3D file which you can use to zoom in, turn the model around, alter the angle and look at any detail you wish to examine in your own time. 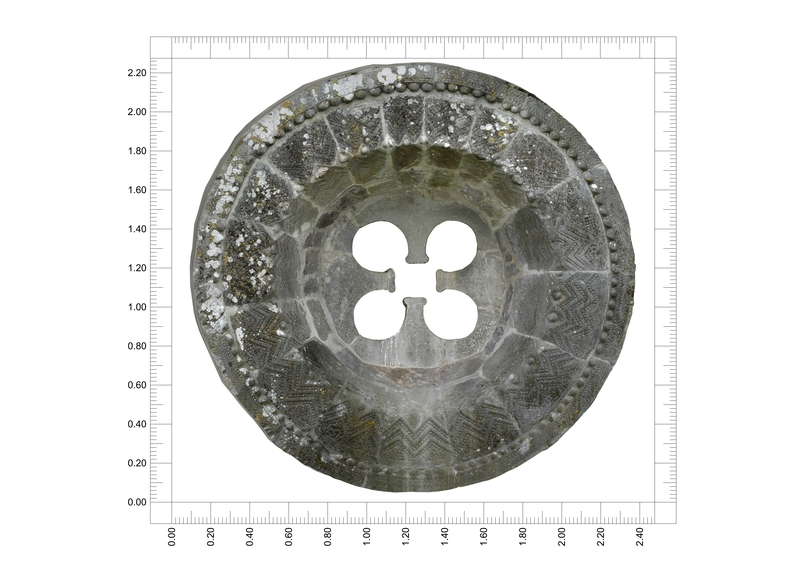 The 3D model can also be rotated which causes light to shine across the carving obliquely thus increasing the visibility of barely visible carvings . For instructions from Arctron download the guide here. This is a really good programme that is worth investing in the time reading the guide to get the most out of it! It is recommended to view the carved stone in 'shaded' which seems to show up the detail best. The files open in 'Textured'. Go to the tool bar and click 'Aspect' choose 'Global Surface Rendering' from the drop down bar and then 'Shaded' from the next drop down bar. 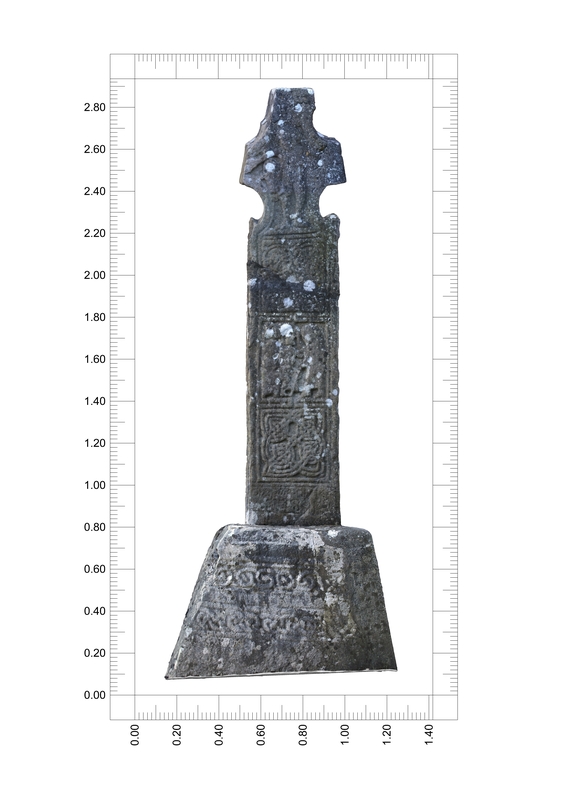 In addition for the Durrow High Cross site we have developed a programme with Arctron where there is an explanation for each panel and an interpretation of each scene.